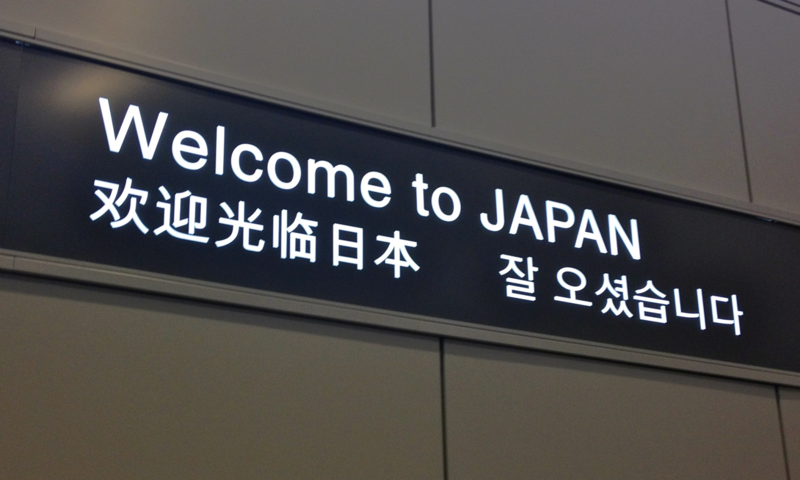 The vast majority of travelers will arrive in Tokyo via Narita Airport. The cheapest way to get from there to downtown Tokyo, is to take the Super Shuttle bus to Ueno (¥1,000) or to take the Kensei Limited Express train (also ¥1,000). However, the Skyliner train is faster, although it costs ¥2,400. There are also plenty of taxi companies at the airport, but they are easily the most expensive form of transport. There are an array of options, both in price and square footage, when it comes to Japanese Style Hotels — business style, ryokan or capsule style are the three most typical options within Tokyo. You will likely find yourself paying comparable or cheaper rates than an Airbnb or traditional housing rental, while enjoying generally basic, no frills accommodations that tend to suit most travelers on a budget. Western hotel chains have a presence in Tokyo, including global standards such as Hyatt, Marriott, Hilton, Ritz-Carlton and Peninsula properties. There are also a number of local brands that uphold the same style, such as the Cerulean Tower, Shinjuku Granbel, Palace Hotel and Keio Plaza. If you are seeking a more stylish, design-forward accommodations, there are an array of independent boutique hotels scattered throughout Tokyo for your consideration— Hotel KOE in central Shibuya, TRUNK (Hotel) in Shibuya and Claska in Meguro all offer uniquely luxurious settings. Since regulations took hold in mid-2018, Airbnb accommodations within Tokyo have become a bit scarcer, though there are still options available in most any neighborhood of the city. Taxis in Tokyo aren’t a cost-effective way to get around, but they are convenient. The basic taxi fare is ¥710, and then ¥362 for every 0.75 miles. Uber is active in the Japanese capital as well. Their cheapest cars have a base fare of ¥103, and then charge ¥308 per 0.75 miles after that, so you can save big.